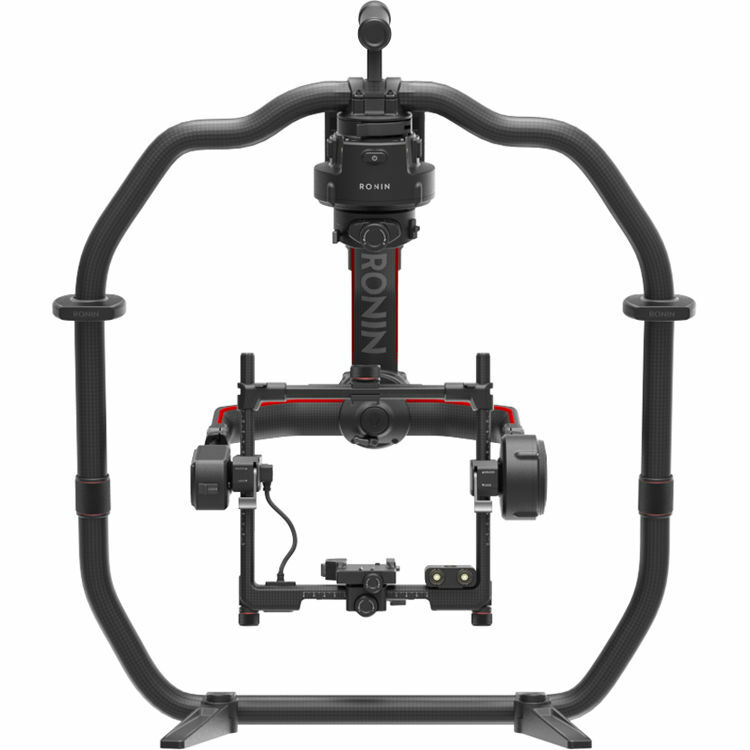 The Movi Cinema Robot is the newest gimbal stabilizer from Freefly made specifically for use with a smartphone. 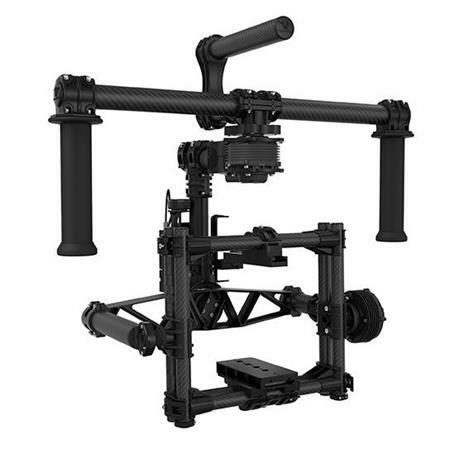 The Movi Cinema Robot is the newest motorized gimbal stabilizer from Freefly made specifically for use with a smartphone. 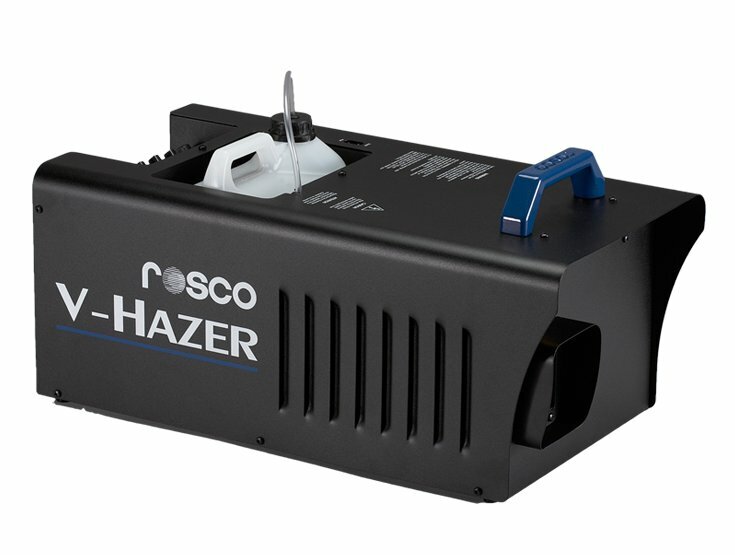 This is a great new product and is very easy to setup and use right out of the box. 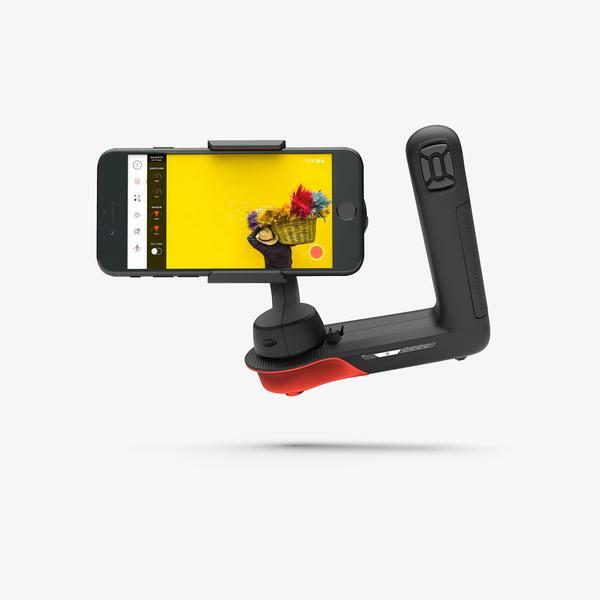 Pair with the free smartphone app for pro-level modes including Majestic, Echo, Timelapse, Smartpod and more. Full-featured iOS app for capturing video, controlling the robot, and adjusting settings. 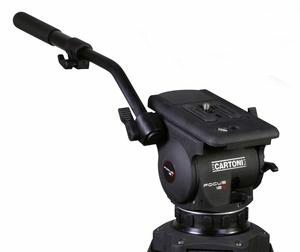 This Freefly Movi Cinema Robot rental can be picked up locally in Los Angeles or shipped nationwide for additional fees.